Whistler, B.C. 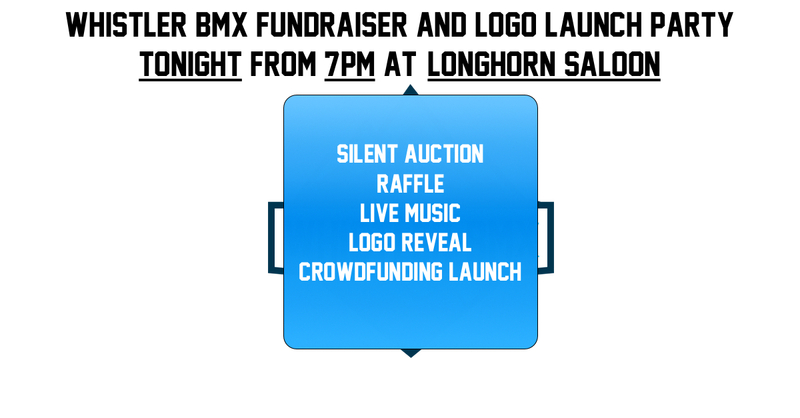 – On Tuesday, April 5th at the Longhorn Saloon and Grill the Whistler BMX Club launched their new logo and crowdfunding campaign. 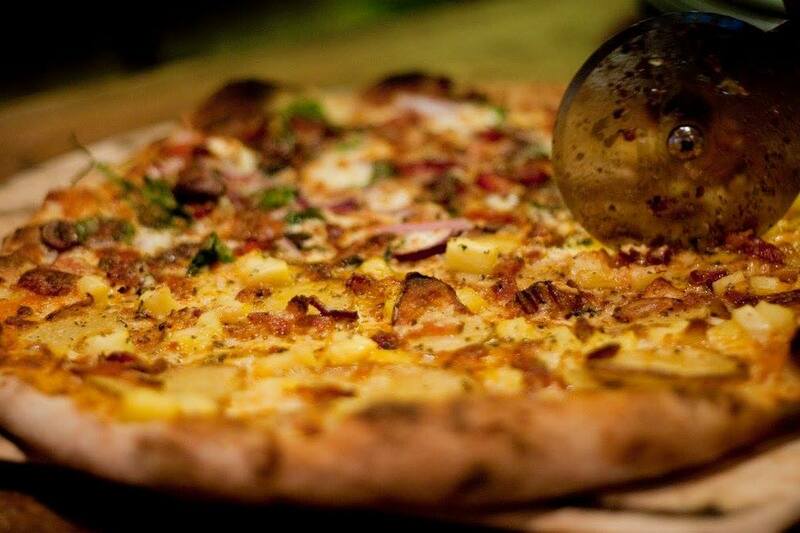 Complete with live music and a DJ, entry was by donation with all proceeds from the event going towards a final fundraising push before the club breaks ground with a ceremony on Saturday, April 9th at 10am at the site in Cheakamus Crossing. In addition, the club received donations from a variety of local businesses that were raffled on the night. 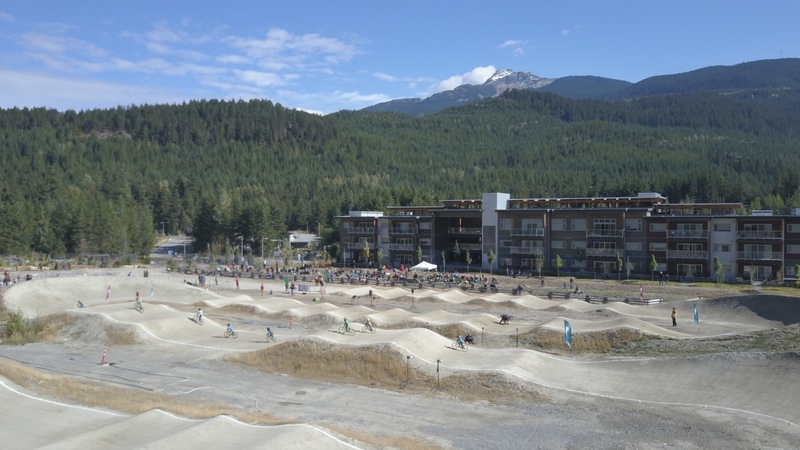 The Whistler BMX Club has already raised over $90,000 and has received great support from the Resort Municipality of Whistler (RMOW) for the project, including use of the property in Cheakamus Crossing. Gibbons Whistler, owner of the Longhorn Saloon and Grill, donated $15,000 to the project in February and remain a committed community partner. 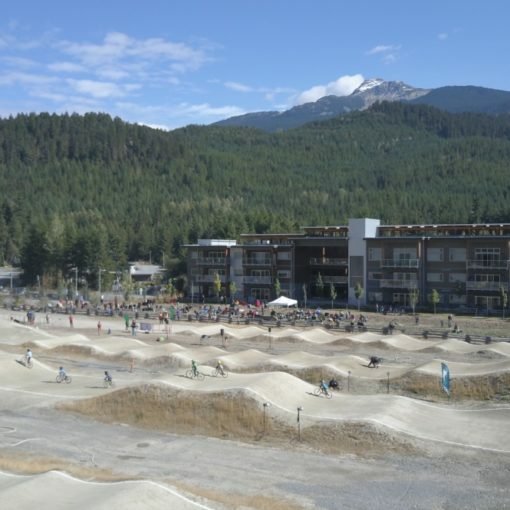 The Whistler BMX Club was established in 2012 with the aim of building and operating a competition standard BMX track in Whistler. The project aims to cater to a range of activities such as: BMX, MTB 4X, kids run bikes and a community pump track. Please get to know us on our website and make donations here: http://whistlerbmx.com/donate.